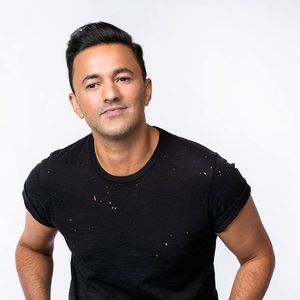 RedOne (born Nadir Khayat) is an award winning Moroccan producer/songwriter. RedOne began his career producing in the European pop music scene that became synonymous with the pop music of the 21st century. After years of struggling, RedOne received acclaim in Canada for the hits "I Wish" and "Little Mama," recorded by Juno Award nominee Carl Henry, as well as in his home country, where he won both a Swedish Grammy and Scandinavian Song of the Year award for "Step Up," working with frequent co-writer Bilal Hajji.